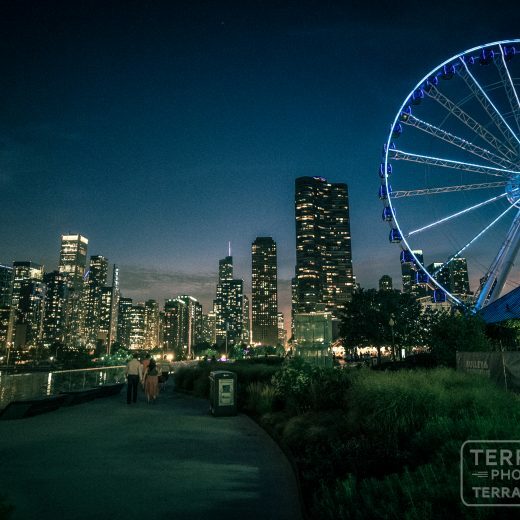 We went out shooting last night and I tried out my new Rokinon 12mm f2.0 full manual lens- I’m loving the speed and wide field of view! 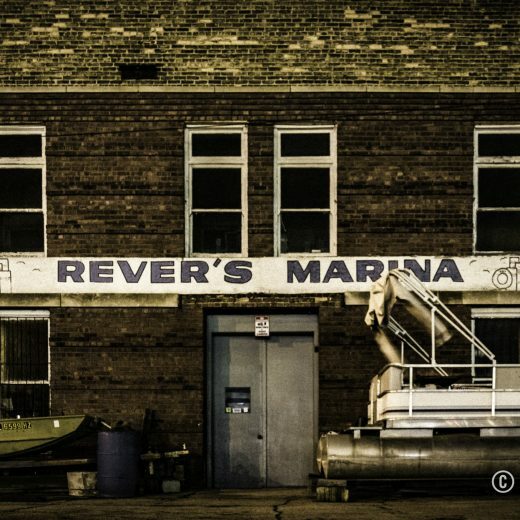 Shooting handheld at night feels like a superpower. 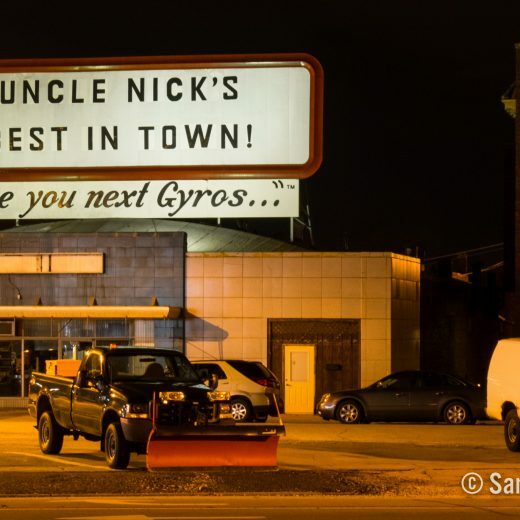 This sign is from the Rockford, Illinois institution Uncle Nick’s, which has been serving up delicious gyros since 1980. Have a safe, healthy and happy New Years, and I’ll See you next Gyros!